A slew of big announcements from Fujifilm marks this day! 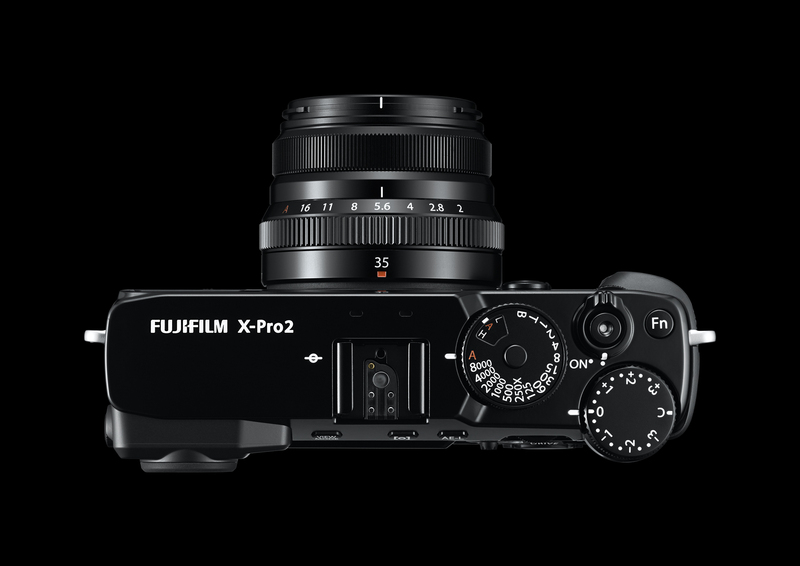 A Fujifilm rep was kind enough to lend me a preproduction X-Pro2, an X70 and the new 100-400 zoom a short while ago, just so I could prepare a bit of a hands-on preview in time for the official announcement. Please note that the camera I tested definitely had beta firmware, and I did notice the occasional typo. I also cannot be sure how the camera's performance will change, or what features might still be added, once the final firmware is out. I will publish some more hands-on impressions of how it is to shoot with, once I get my hands on a production camera for a while. So, now to the X-Pro2… finally! Many have been waiting for an upgrade to Fujifilm's first interchangeable lens X-system camera, and soon the wait will be over. The X-Pro2 improves on its predecessor in pretty much every way. 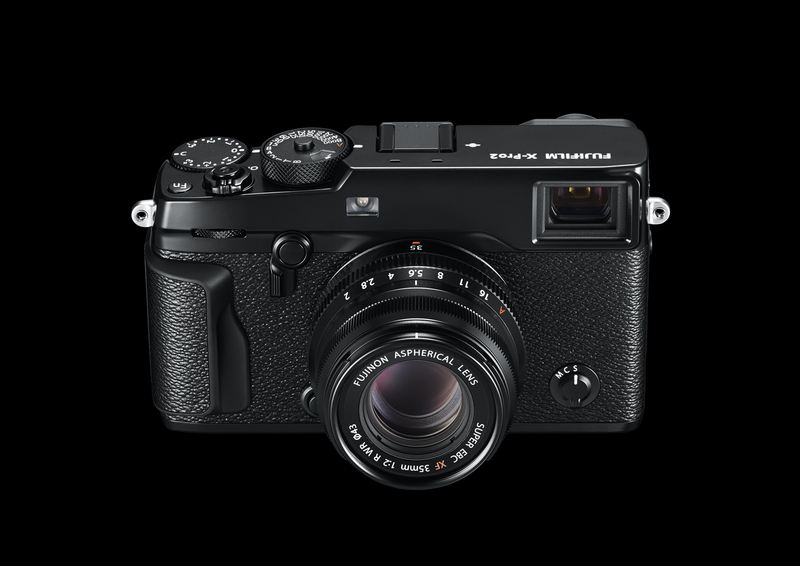 First off, rest assured that Fujifilm's superb Hybrid-VF is still present, and it has been upgraded to offer an optional zoomed EVF focus preview in its lower right corner, even when in OVF mode, just like its cousin, the X00T. Along with the X-Pro2 announcement, Fujifilm has announced a slew of other products, including the highly anticipated XF 100-400mm f/4.5-5.6R LM OIS WR zoom. Above is a photo of the preproduction X-Pro2 on the new zoom and as you can tell, it isn't exactly a svelte lens! Thankfully, it isn't quite as heavy as it looks, but you sure wouldn't be lugging this around for casual shooting. 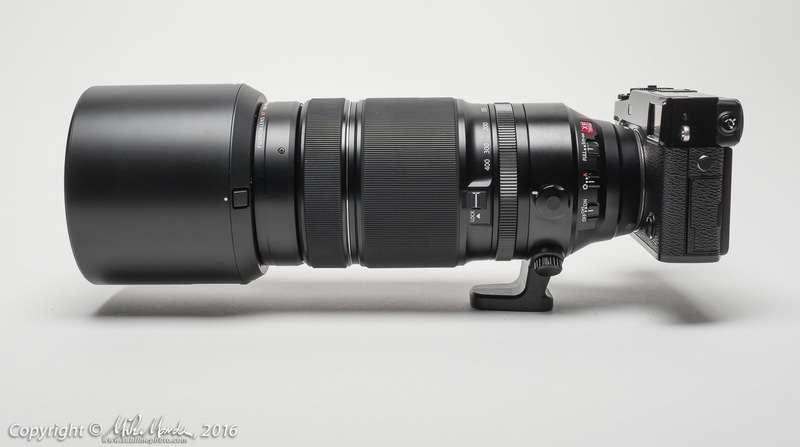 Carrying this lens will mean you are going to be wielding it with purpose, motor-sports, wildlife, birding etc. Happy New Year to all! 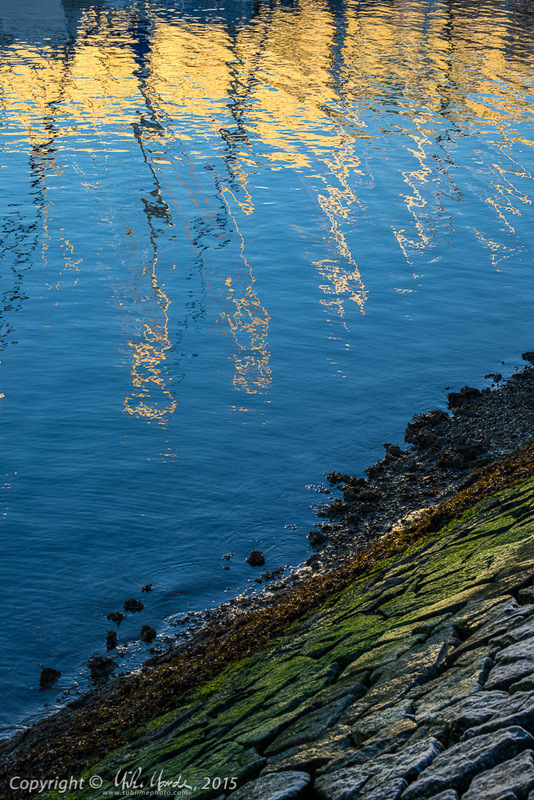 The shots in the above gallery are my last photos of 2015, taken while walking home from work along False Creek. All the best for 2016!